Happy Halloween everyone!I hope you're enjoying this festive day and eating lots of delicious candy. Are you dressing up for Halloween? 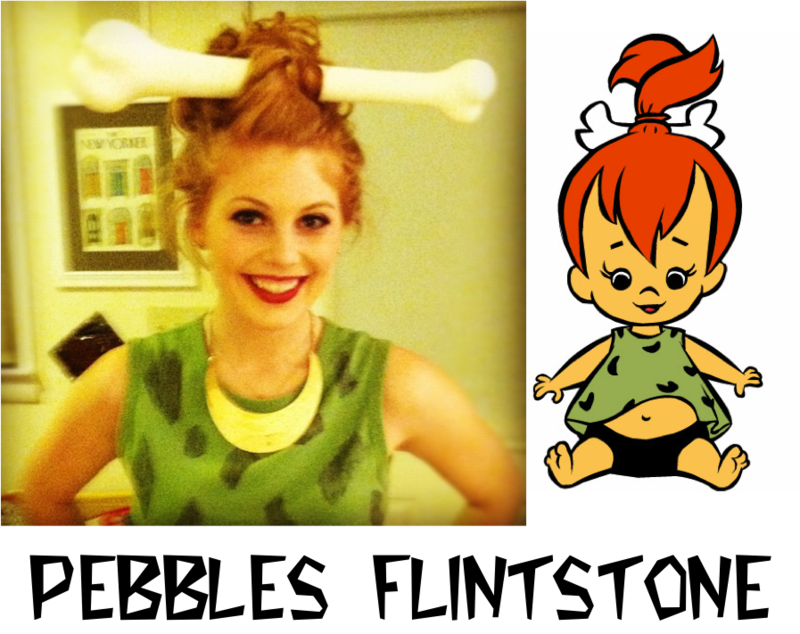 I was Pebbles Flintstone this year! I am pretty proud of my $5 creation. My fake eyelashes cost more than my costume purchases. Enjoy your spooky evening and stay safe. you are so adorable...and you look JUST like Pebbles! hope you had a great birthday, too. You are too cute. You nailed it!